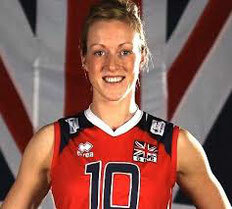 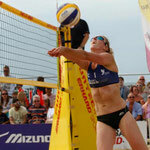 Lynne Captained the Great Britain Volleyball Team at the London 2012 Olympic Games, earning over 90 caps for Team GB. 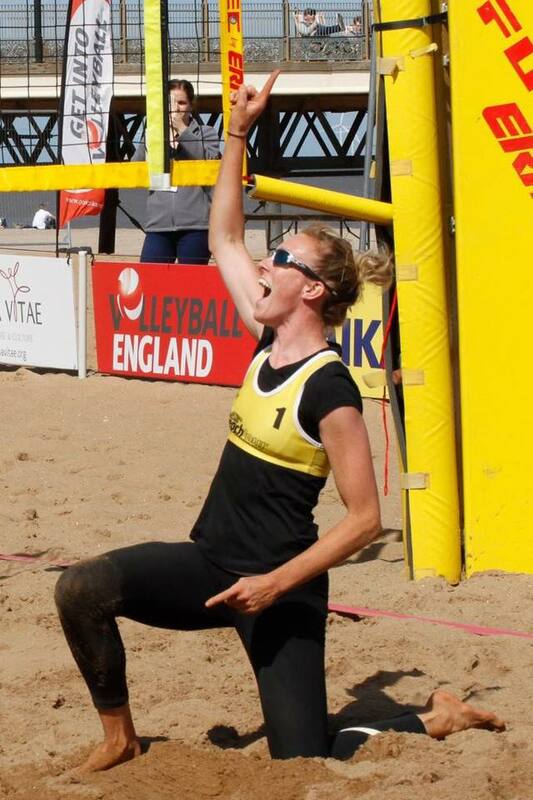 Lynne has a variety of trophies and titles to her name both home and abroad, most recently Scottish National League Champion and Player of the Year 2016. 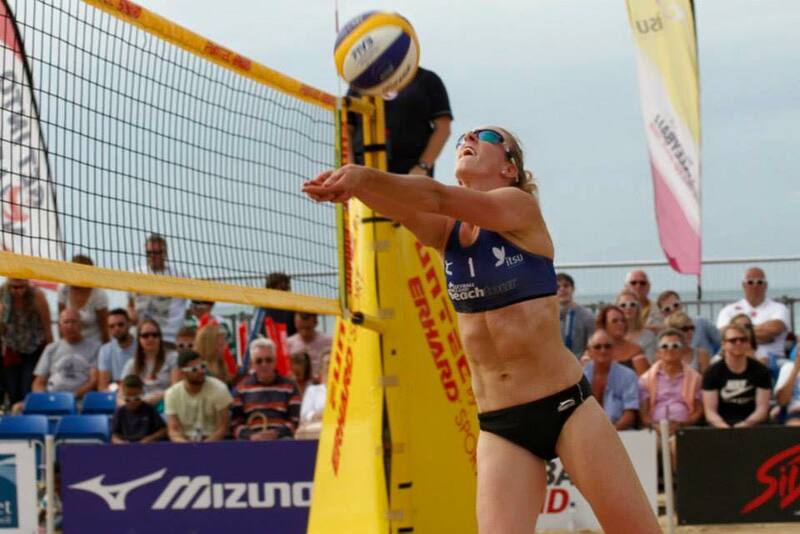 Lynne also has the very prestigious honour of being awarded the title of FIVB Hero after her role at the London 2012 Olympic Games. 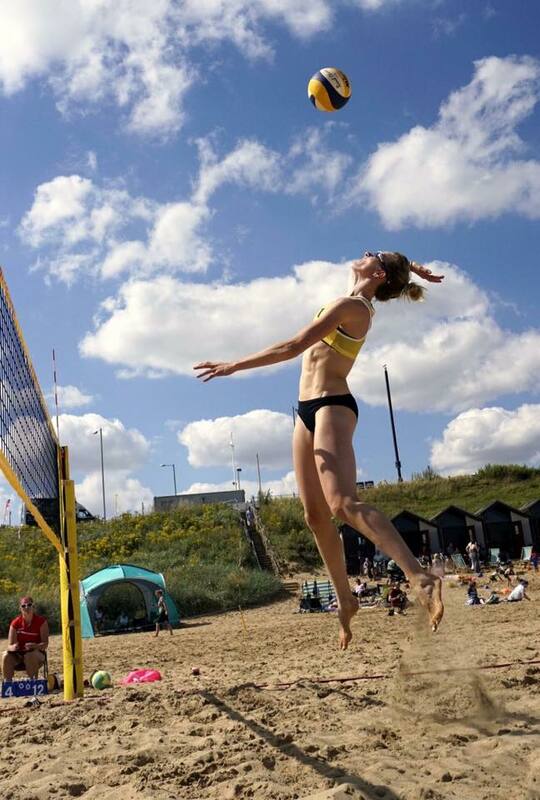 Having played professional volleyball in 5 different European Countries including; Slovenia, Italy, Germany, Spain and Switzerland, Lynne has experienced volleyball at the highest level in Europe. 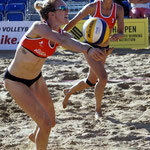 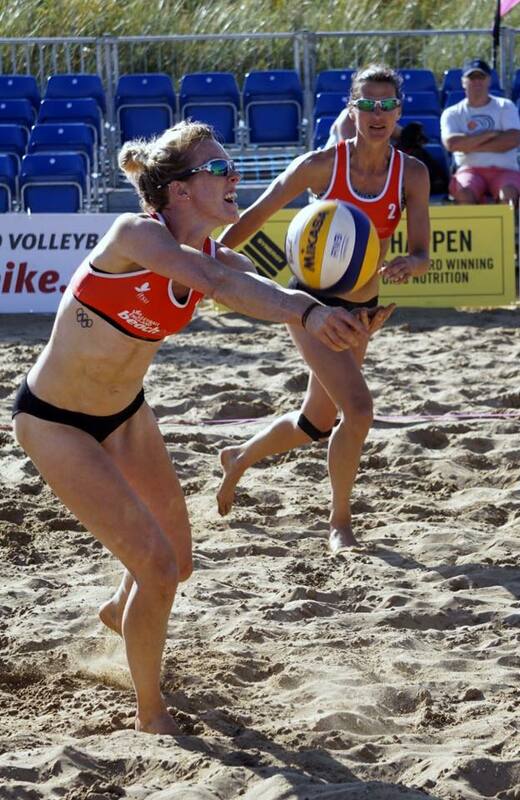 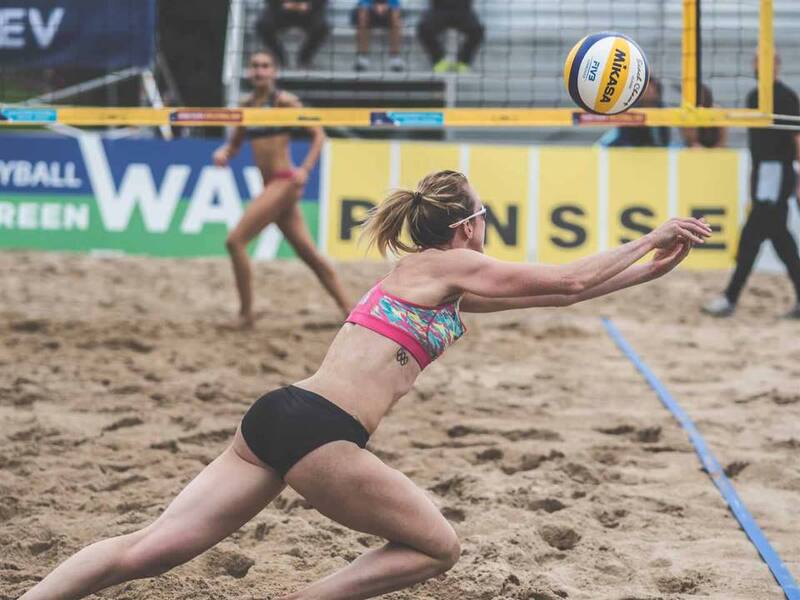 Now seeking her next challenge, Lynne has transitioned onto the sand and is enjoying learning the game with renewed motivation to achieve Commonwealth Games glory with her beach partner Mel Coutts.